And The great orion nebula - M42 in the center. 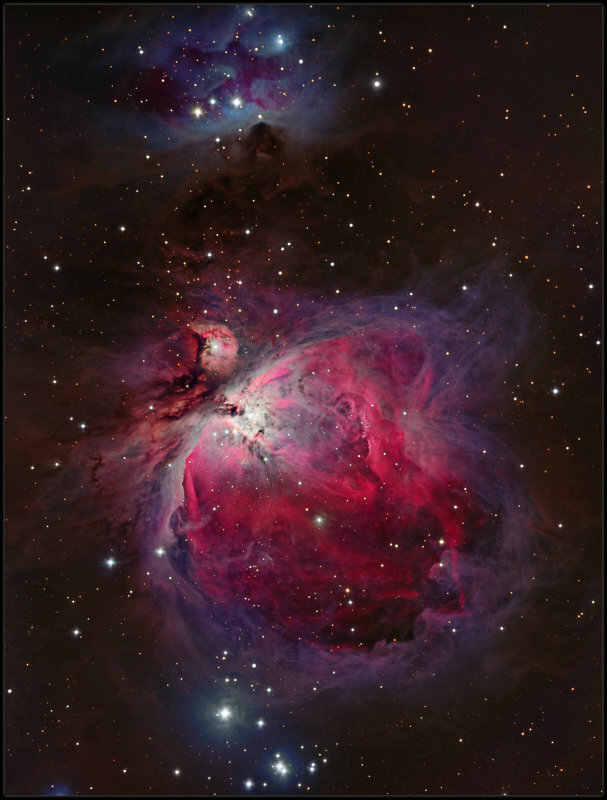 The Trapezium region was imaged with 30 sec exposure of RGB and blended in with PS. SBIG ST8300M camera with FW5 filterwheel and BAADER LRGB filters.